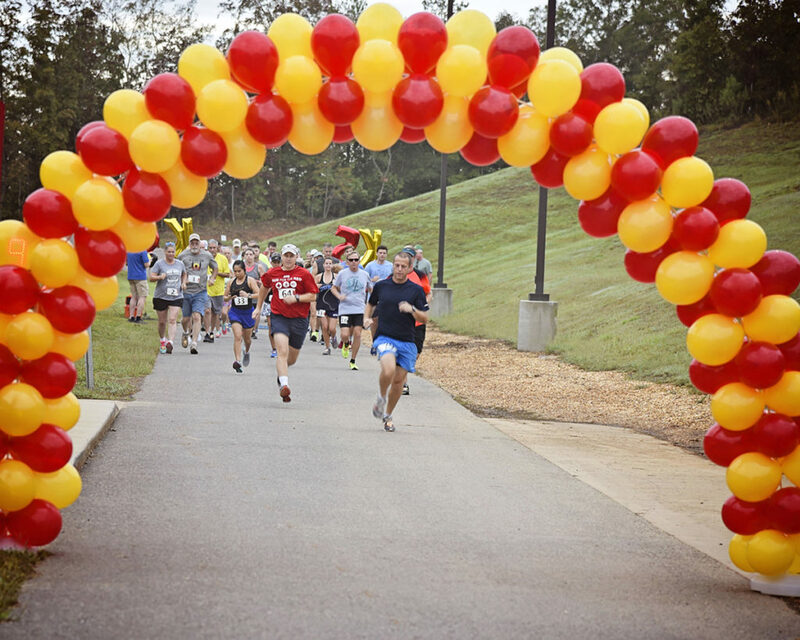 TALLADEGA, Ala. – The Civilian Marksmanship Program’s (CMP) Talladega Marksmanship Park hosted its Inaugural CMP 5K Range Run on Saturday, Sept. 29, 2018. 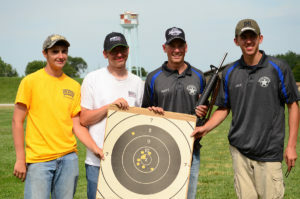 Runners from as far away as Illinois came to run on the scenic course of the most advanced marksmanship park in the U.S. 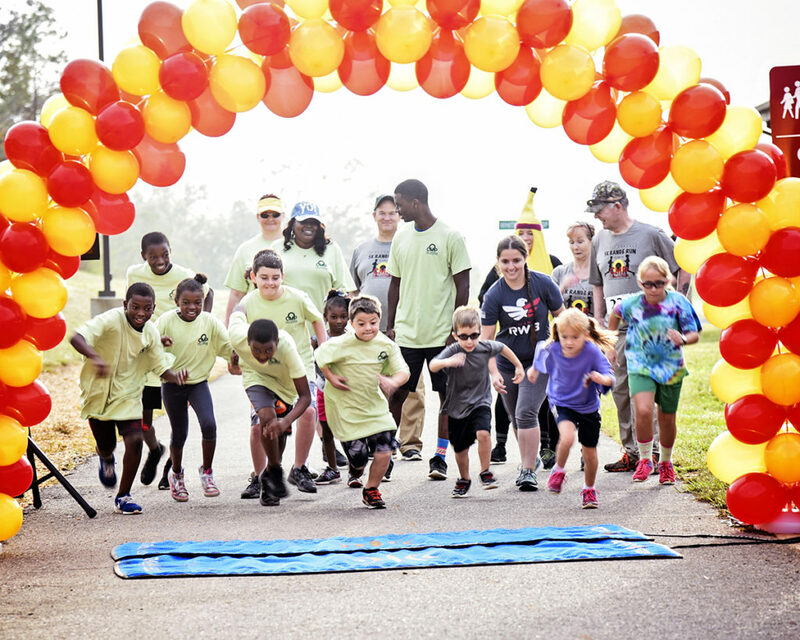 The run benefited the youth programs of the CMP and the Presbyterian Home for Children in Talladega, Ala.
A kids Fun Run started the days' events at the CMP Talladega Marksmanship Park. The top three females and males of the event each received award plaques. 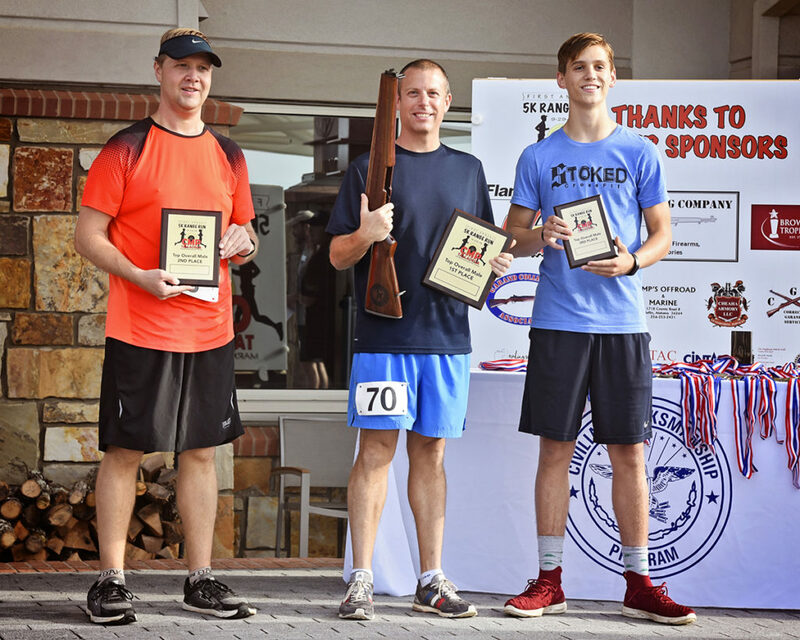 The top three males were: Kenneth Atchison, 38 (20:12.7), Ross Burks, 36 (22:33.3) and Andrew Harris, 59 (25:47.2). 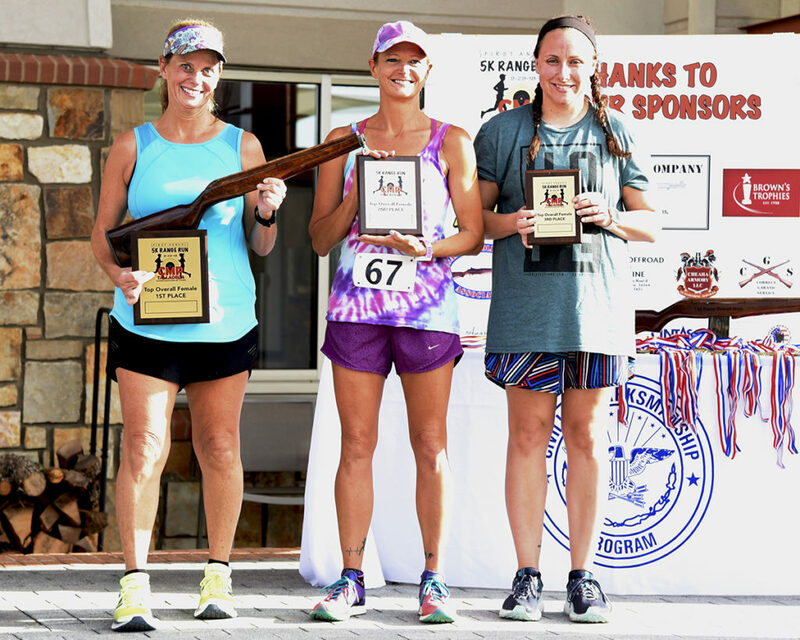 The top three females were: Vickie Varnes, 55 (27:58.1), Betsy Wright, 50 (28:25.3) and Blaira Butler, 30 (28:32.7).The first place overall male and female finisher also received a gun stock trophy, with age group awards given to the top three finishers in each group, based upon gender. Overall male and female fun runners received a trophy, and every fun runner received a medal. The top 3 males received plaque awards for the Inaugural event. A total of 57 athletes participated in the event, with 38-year-old Kenneth Atchison winning overall. Individually, 26 women, 31 men and three competitors under 18 completed the course. Ages ranged from 10 to 82, with three over the age of 75. Plaque awards were also awarded to the top 3 female finishers. The CMP and Presbyterian Home for Children would like to thank all of the sponsors, volunteers, staff, and runners who made this a successful event. 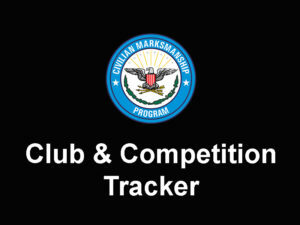 View full race results at http://thecmp.org/wp-content/uploads/CMPRangeRun2018Overall.pdf. 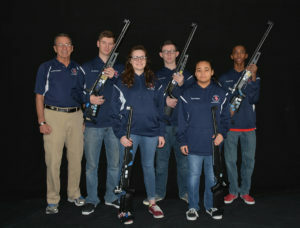 Photos may be viewed at https://cmp1.zenfolio.com/p372333295. 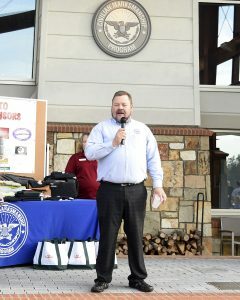 CMP's Chief Operating Officer, Mr. Mark Johnson, was on hand to welcome participants. 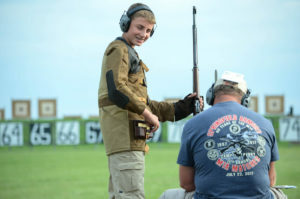 The CMP Talladega Marksmanship is open to the public and provides weekly marksmanship classes featuring pistol, rifle and shotgun. 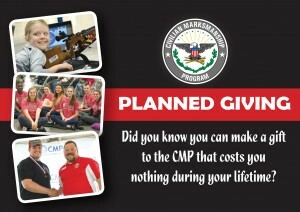 The CMP’s youth programs reach hundreds of young adults through outreach programs and monthly matches held at its Anniston and Talladega, Ala., facilities, as well as at its Port Clinton, Ohio, location. 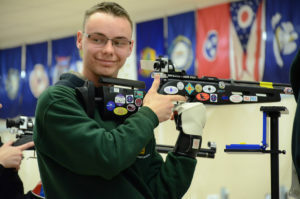 In addition, the CMP conducts summer camps to teach marksmanship skills, discipline and team work that are necessary to compete in shooting events. 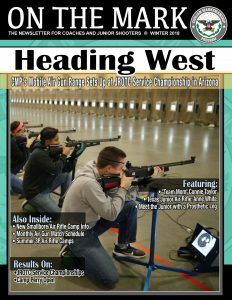 These camps are conducted in the permanent locations mentioned above as well as in various locations throughout the U.S. through the use of its mobile and traveling target systems. Raising Hopes, Growing Confidence, & Nurturing Faith Since 1868. The Presbyterian Home for Children serves children, young adults, and families from throughout Alabama who seek healing and hope for their troubled lives. 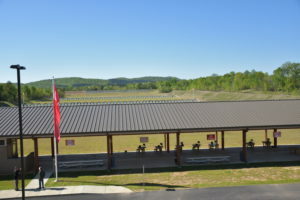 The CMP Talladega Marksmanship Park is a destination for firearm supporters and those intrigued by the sport, featuring exclusive CMP electronic targets and scoring monitors that can only be found at the 500-acre facility. 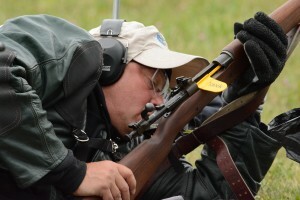 The park is open to the public every week and regularly hosts rifle, pistol and shotgun events all year long. 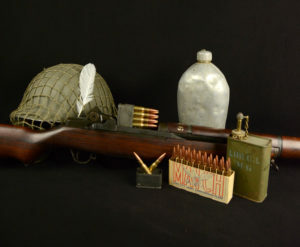 Off of the firing line, the Club House holds a fully-stocked Pro Shop that includes an exclusive collection of rifles, pistols, ammunition, marksmanship accessories and CMP memorabilia. 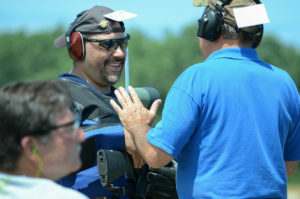 It was a close finish as participants crossed the finish line at the CMP Talladega Marksmanship Park.